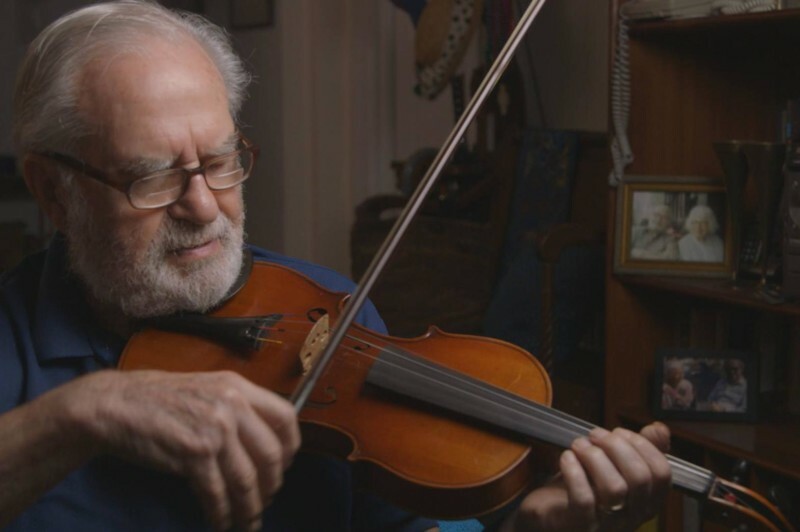 The award-winning short documentary Joe’s Violin, tells the story of a 91-year-old Polish Holocaust survivor who donates his violin of 70 years to the WQXR Instrument Drive, changing the life of a 12-year-old schoolgirl from the nation’s poorest congressional district, and unexpectedly, his own. Join us for a special screening that will include a performance with some of the young musicians featured in the film as well as a conversation with the filmmakers and Joe Feingold, whose violin began it all. WQXR’s Jeff Spurgeon hosts.